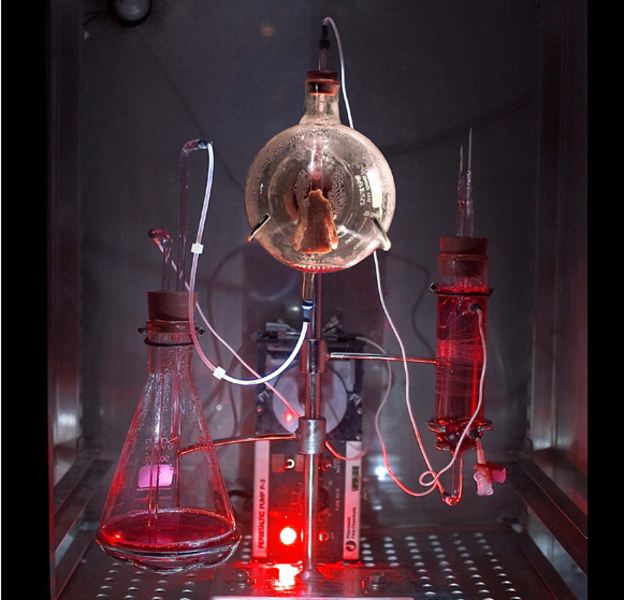 An intriguing course in biological arts practices and theory, will start in Future Art Base / Biological Arts at Aalto University next Wed, 3rd October, 2012. 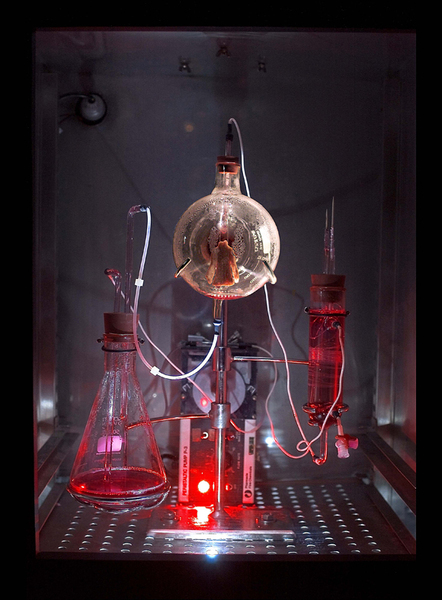 The course is lead by artist and researcher, Dr. Ionat Zurr from SymbioticA, the Centre for Excellence in Biological Arts in Western Australia. It is a unique opportunity to attend to a weekly series of lectures about biological arts in Finland. 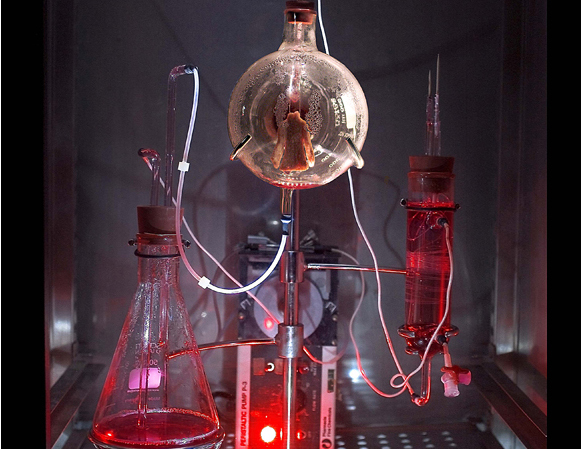 These lectures will give an introduction to issues, concepts and techniques relating to contemporary arts practices dealing with the manipulation of living biological systems. Emphasis is placed on developing critical thought, ethical issues and cross-disciplinary experimentation in art (art/science collaborations, art as research). The lectures are open for all publics, while the related laboratory hands-on sessions will be given for a transdisciplinary group of students with arts, design, engineering and biosciences backgrounds. The focus is on recent advances in the Life Sciences and cultural issues such as the instrumentalisation of life, life as engineering, Genohype, the Animal as the new Other, and design for future lives in the laboratory and/or the backyard. The social implications of these new potentials will also be discussed. A great diversity of commentary is encouraged. The combination of in-depth study and living art analysis should make this an intriguing course for anyone who is generally curious about life. How to get there: Bus number 102 from Kamppi.